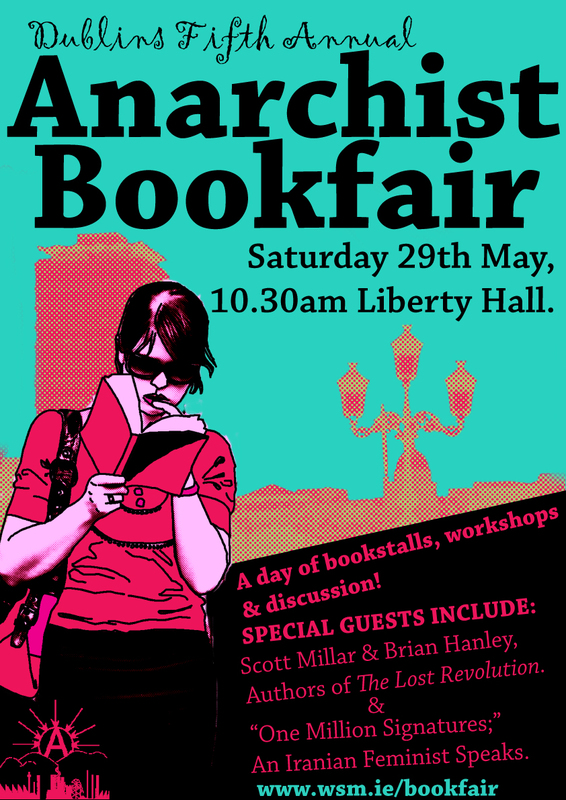 The Dublin anarchist bookfair will take place 29th May in Liberty hall. Below are PDF files of the bookfair poster and a leaflet that you can print out and display / distribute to help with the promotion of the bookfair. 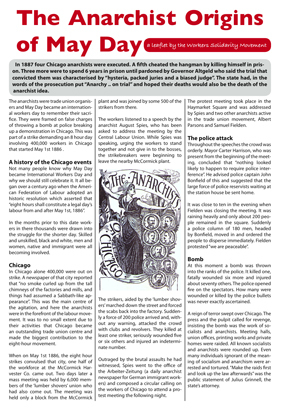 Note: Please don't flypaste the poster, we will have a team putting up 200 A2 posters on corriboard the week before the bookfair all over the city. Please do put it on notice boards in colleges etc or ask shops to display it. Both files are colour but should print out fine in black and white.